I fiddle with inks and paints. I work to convince 10 year-olds to brush and floss their teeth. ....and that they can believe in this also. Well, I think you get the idea. 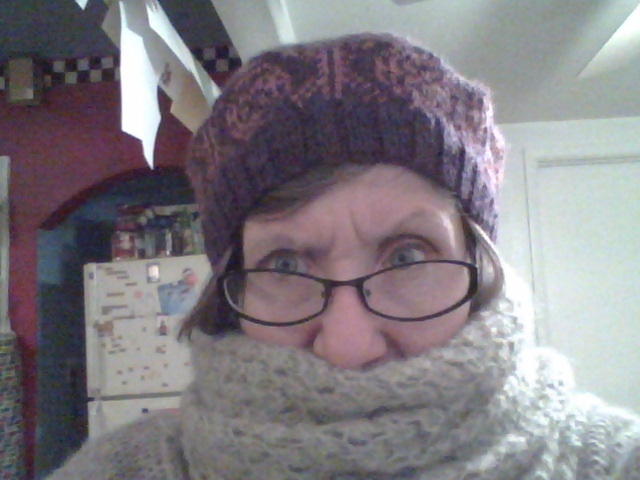 I'm a little over the edge about the whole knitting thing. Hello, My name is Melody and I have a yarn problem.